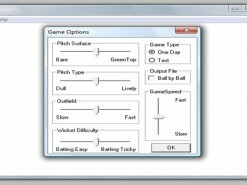 WinCricket is a freeware program for Windows 95/98/NT written by Makarand Gadre. 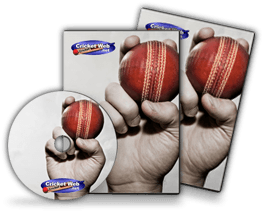 It is the follow up program to Cricket Simulator. This is a work in progress. 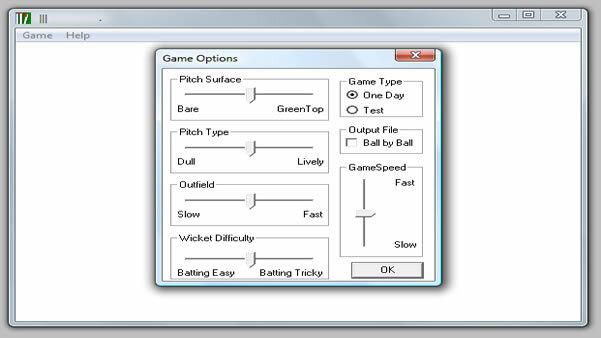 The latest version of WinCricket was released March 2000. How would you rate Win Cricket?